Many psychic mediums use symbols to communicate with Spirit. 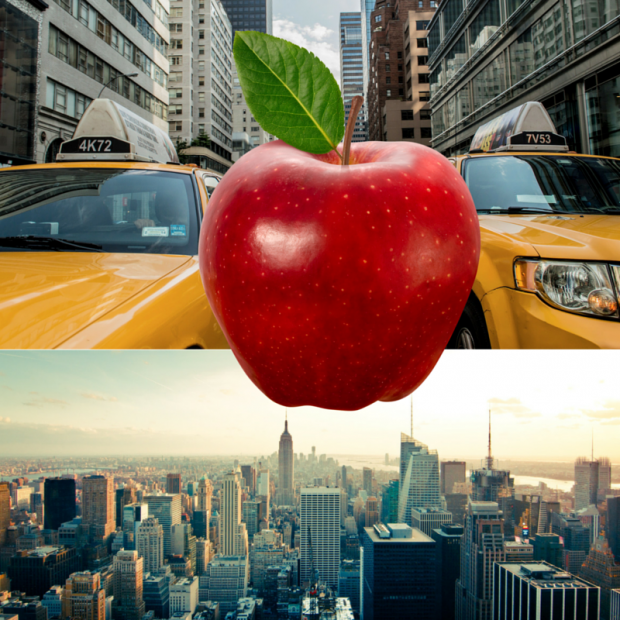 An apple might represent New York City or the East coast. However, it is more common for me to receive literal Spirit communication messages. In my experience, intuition and psychic abilities mirror the personality of the individual. I am a very analytical person. I speak precisely and I desire facts over feelings in my communications. I typically receive messages from Spirit similar to the way I speak. Therefore, when I communicate with Spirit, I tend to receive concrete data points that are easily understood by me, because for me, an apple means an apple. However, I’m open to allowing Spirit to use all of my memories, experiences, frames of reference, and knowledge to communicate with me. Therefore, sometimes I also receive symbolic Spirit communication messages. When I receive a symbol for myself, it’s like a puzzle for me to figure out. I ask for more clues until I understand the symbolism that is being conveyed. I do the same process of asking for clues on behalf of a client, but sometimes I never understand the meaning behind the symbol. I really don’t need to understand every message I receive and translate messages from Spirit on behalf of a client. If my client understands the message, then Spirit and I have both done our jobs.